Collects Punisher (2011) #6-10, Daredevil (2011) #11 And Avenging Spider-Man #6. 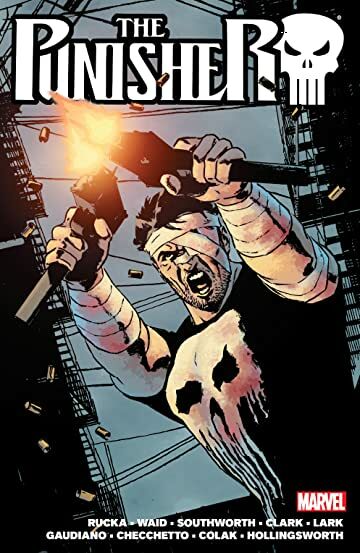 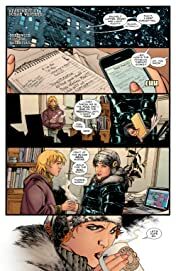 A fallen Frank Castle learns the hidden truths of the Exchange and how it's connected to some of the Marvel Universe's darkest secrets! 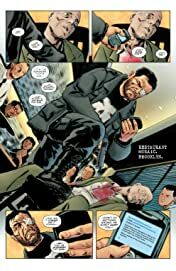 Then, when ex-Hydra and AIM agents team up to bring down the Punisher, Frank finds himself up against a soldier who's more like him than either of them realize. 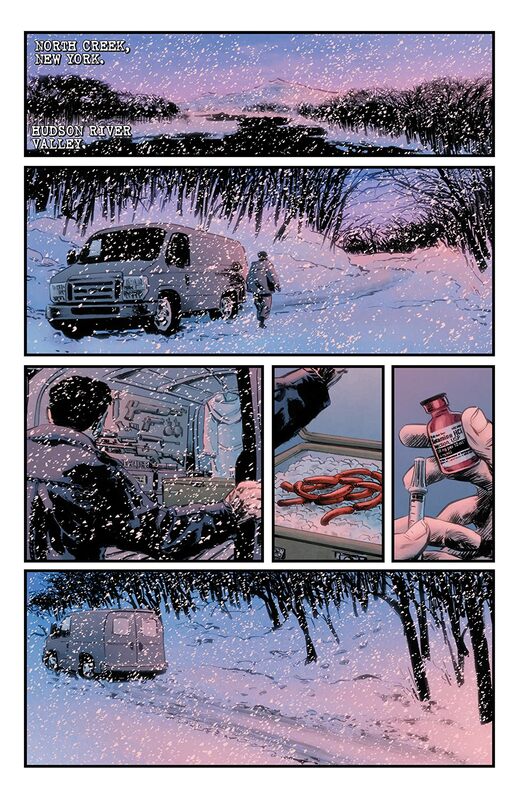 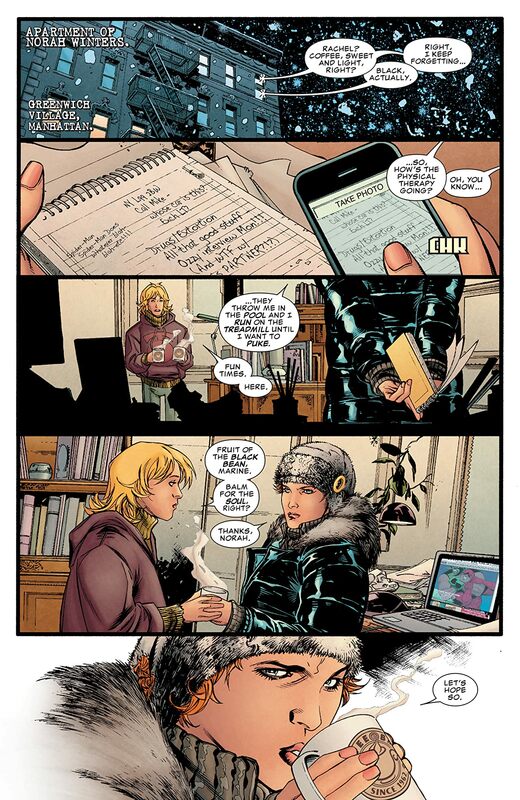 And when the Exchange targets the Punisher with some unique technology, things get loud. 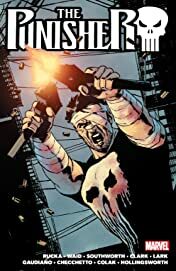 Finally, Punisher clashes with Spider-Man and Daredevil in an epic chase across Manhattan for a mysterious treasure that could change all their lives! 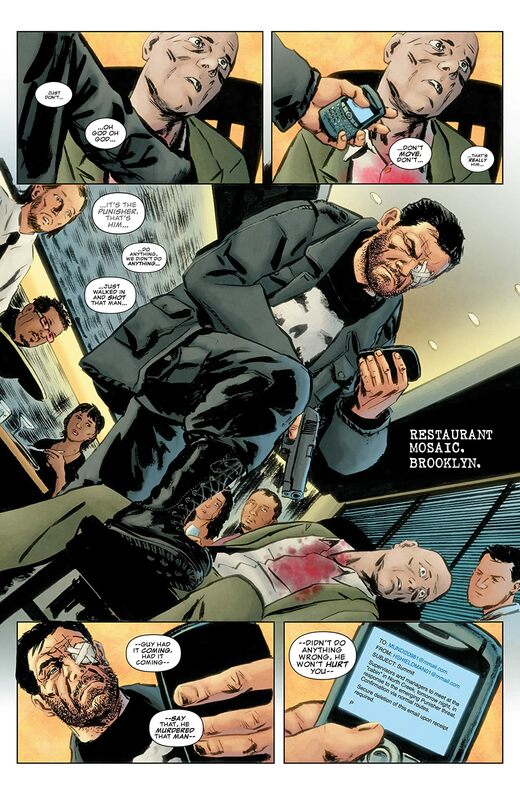 Forced to work with two Avengers, the Punisher makes a promise: "Trust no one hurt everyone." 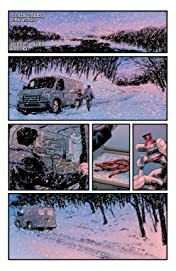 The three heroes set their sights on a blitzkrieg takedown of New York crime, but who says they're all working together?